← Barbie goes to the movies! This entry was posted in App of the week, geeky and tagged android, app, contacts, free calls, itunes, long distance, mobile, skype, viber. Bookmark the permalink. 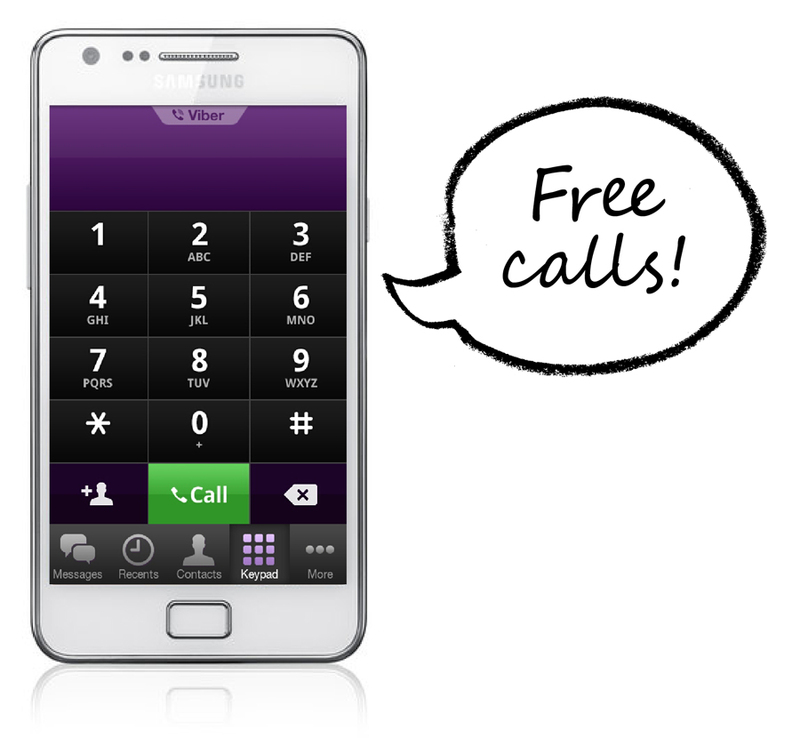 We are glad to see so many enjoy Viber worldwide.